You are in luck. The source material are two typed documents titled "Minutes of the San Francisco and San Jose Railroad Company." It is held in the California State Library Reading Room and referenced as “q 385 s1. Two volumes of minutes, 1860-1867. Original binding on Vol. 1 reads Minutes, A vol. 1, 1-248, S.F. S. J. Co.” They do not cover the last several years of the road unfortunately. The SF&SJ was merged into the Southern Pacific in October, 1870. There is a copy held at the California State Archives in Sacramento. 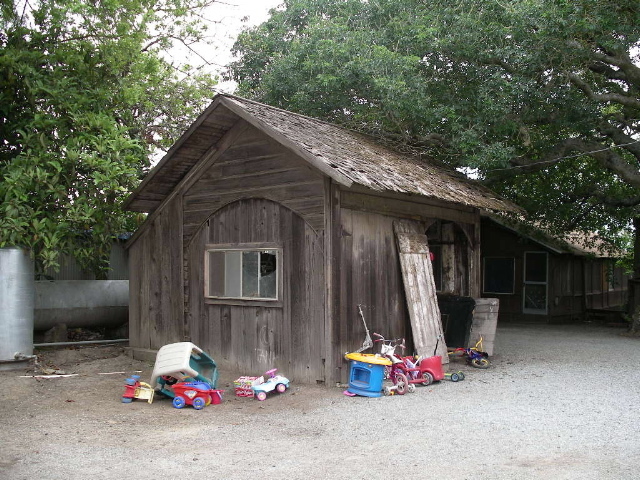 Re: SF&SJRR - Could this old building be the former C. B. Polhemus family depot? What a fantastic resource this forum is, within hours I have received exactly the information I seeking regarding SF&SJRR records I was seeking. 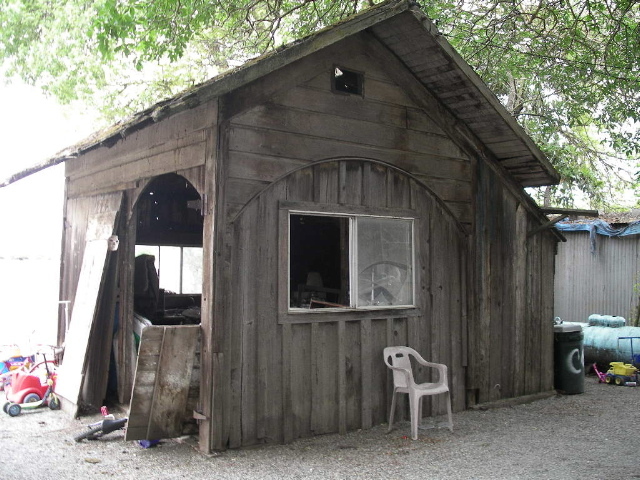 This building (photos [-1-] [-2-] ) is located on property in Almaden formerly owned by C. B. Polhemus family of the San Francisco and San Jose Railroad. There is speculation that, if it was a depot, it may have been previously located adjacent to the tracks across from the Polhemus' home at Stockton Ave and Polhemus Street (now Taylor) when he lived in College Park. The current station, located one block further North on Stockton at Emory Street, was established for the University of the Pacific campus around 1890. Additionally, has anyone seen any correspondence between the University of the Pacific and the SJ&SFRR, Southern Pacific or the South Pacific Coast between 1866-1900 regarding their depot? I can't speak with any specific knowledge of correspondence between the railroad and University of the Pacific, but UOP does have quite a historical archives. As a graduate history student I worked there a number of years ago. It is entirely possible that they have such university records there, assuming they brought all the records with them when they moved to Stockton in 1924. See their Holt-Atherton Special Collections Department.